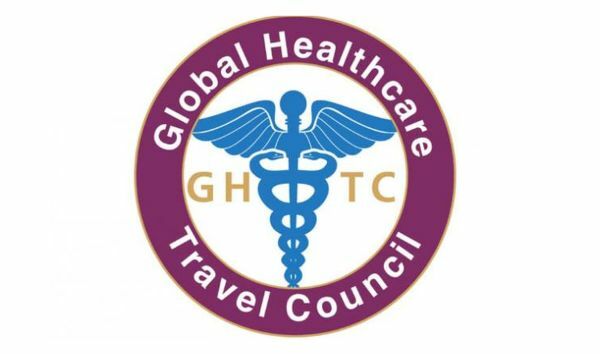 Global Healthcare Travel Council (GHTC), the well-recognized forum of National Councils in Healthcare Travel industry would be organizing the first Global healthcare travel forum in Amman, the capital city of Jordan. Under the royal patronage of His Majesty King Abdullah II Ibn Al–Hussain and hosted by Private Hospitals Association of Jordan, the event is scheduled at Le Royal Hotel from 25th to 27th February 2017. This prestigious meet is poised to bring out unique marketing strategies to enhance the growth of global medical tourism with the active participation of renowned marketing and business consultants and other important stakeholders. 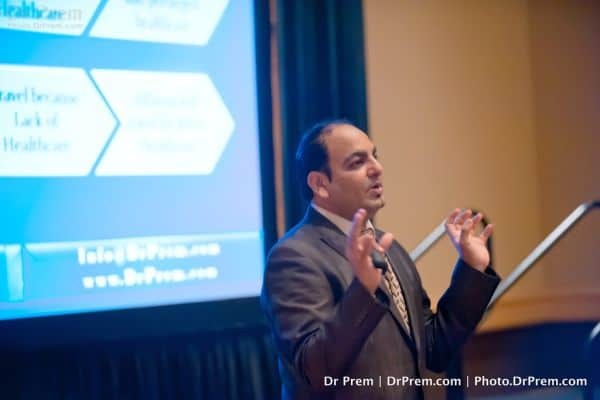 Dr. Prem, the award-winning keynote speaker and experienced medical tourism consultant will be delivering a highly informative presentation on latest innovation in medical tourism and wellness tourism marketing in this forum. Through his educative information and knowledge-sharing session, he will enlighten the audience about the latest developments and strategies to be implemented in medical tourism marketing which would be highly beneficial for the healthcare organizations. Keeping in view the immense potential of global medical tourism sector, GHTC was launched in 2013 as a benchmark setting organization to further the growth of healthcare travel. The organization is represented by the top executives of world’s reputed Healthcare Travel councils. Its mission is to raise awareness in global healthcare travel and make it accessible to all global citizens. In the healthcare domain, Jordan ranks 1st in the Middle East and 5th in the world. Considering the high-quality treatment facilities available at a substantially low cost, the country’s potential to be among the top medical tourism destinations is beyond any question. Hosting a prestigious global forum with GHTC, at this juncture, is a great marketing effort that will surely place the country in global limelight. With medical tourism growing at a faster pace, marketing in medical tourism is also catching up fast as more numbers of leading global healthcare organizations are supporting this niche tourism sector aiming a bigger share in the market. The need for such an organized platform like GHTC is very much relevant today. With the swelling in number of global medical tourists, the market is bound to experience astronomical growth. But this growth can be realized only through effective marketing strategies and by creating suitable infrastructure support. Dr Prem has delivered highly valuable speeches on different global platforms on medical and wellness tourism which was greatly appreciated by prominent stakeholders and business partners. Invitees in the upcoming GHTC meet will be pleased to enhance their knowledge and information base from his presentation and innovative ideas which they can implement fruitfully. Talking of the potential of medical and wellness tourism, every country has its own assets and resources that often remain shadowed due to lack of proper marketing. Unlocking the potential is Dr Prem’s forte. 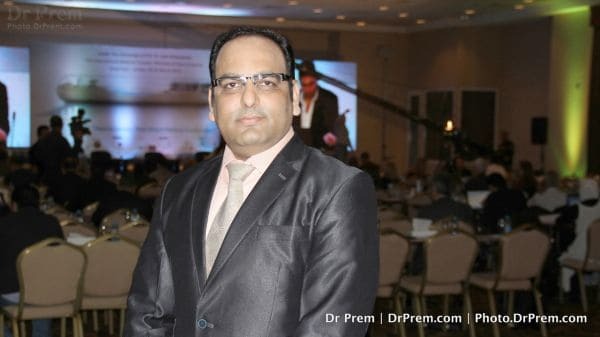 Being a highly knowledgeable person on medical and wellness tourism and wide exposure in global tourism, it is Dr Prem’s passion to dig out the trapped potential of a country by providing unique marketing ideas. He has vast travelling experience covering more than 45 countries where interaction with the local people and culture forms an integral part. This has helped him develop a strong knowledge base that imparted a finer sense to unearth the potential of medical and wellness tourism based on natural resources and talents. His contributory speech and presentation in this meet would set another benchmark in medical and wellness tourism marketing to be carried forward in future.